I was attracted by those beautiful images- lonely bottles and cans floating on the ocean, waiting to be found by somebody. 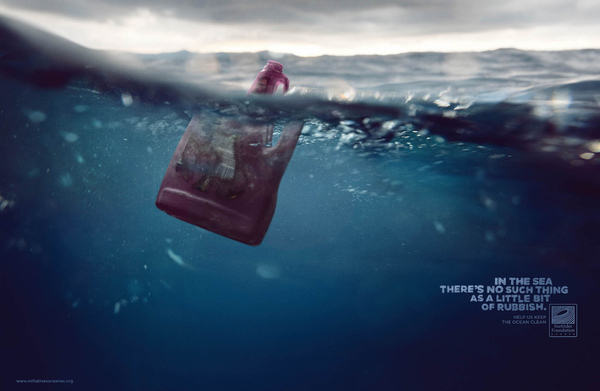 This is a campaign run by Surfrider, which mission is to help keep the ocean clean. 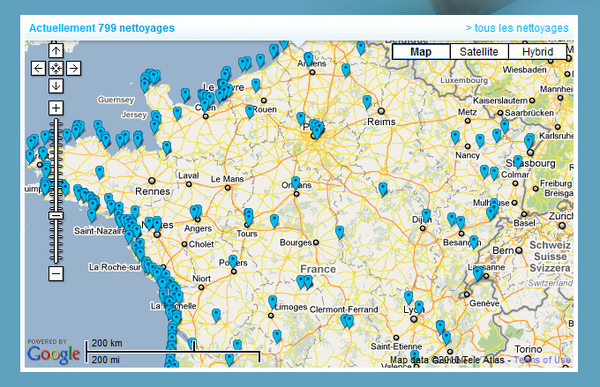 I especially like the social map taggin embedded in the campaign website. Besides providing geographic information, the map demonstrates how many people are participating through actual actions and the scale of the involvement.